Car rental companies are plenty in any given city. They have to compete hard in order to get ahead of their business rivals. Therefore, marketing tools like logos are essential for enhancing their market reach. A memorable logo design takes businesses easily to new potential customers and helps in building a brand. Logos are crucial identity symbols of any business. 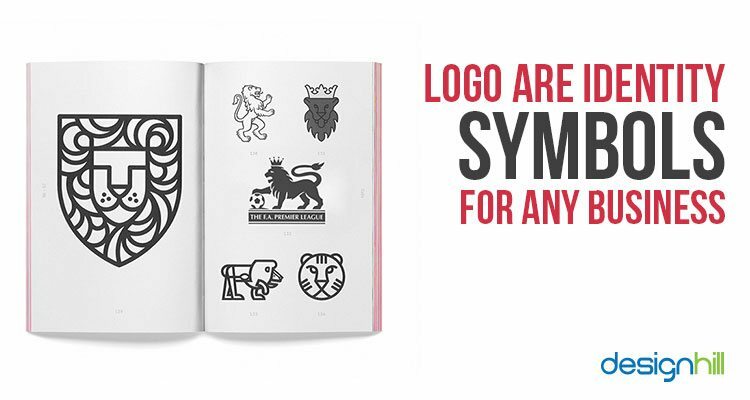 But a strategically designed logo is much more than a business symbol. It draws the attention of people towards the company’s business and what it does for customers. This is the reason that all the global companies have made their special identities on the back of their unique logos. For example, a simple Nike swoosh logo is the shoe manufacturer company”s identity that people can recognize easily. Such logos build a loyal customer base for any business including car rental businesses. Europremorental is one such car rental company that was in need of a logo. The company wanted a logo design for taking its brand message to customers who need a car to travel around. 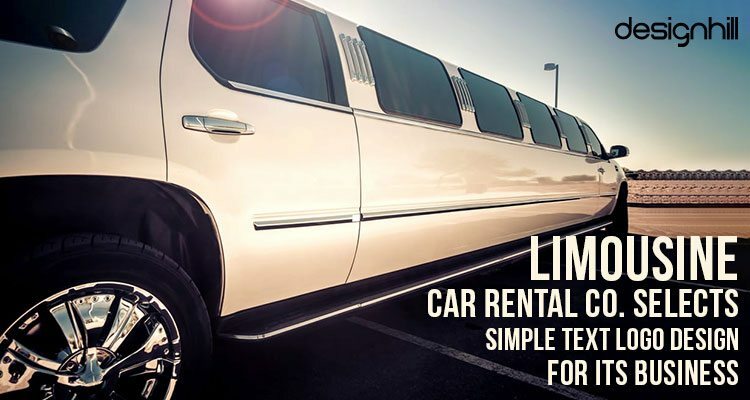 The company gives Limousine cars on rental. It has a website europelimorental.com to do the business through online. The company needed a logo that could target its online customers. For the company, its online customers mattered a lot as most of them booked their cars from their mobile phones and other computer devices. Now, to design the logo, the company had many options to explore. The client could have gone to hire a professional graphic designer. But a disadvantage of hiring an individual designer is that you have only two to three design concepts to explore. You have to settle for a design that you may not like. But you have given the fees to the designer you are likely to settle for a not so good logo. The option of creating a car rental logo on its own was not the right one. Do not do a logo design by yourself if you have no previous experience. A logo design is your company’s most valuable trademark. It must be a professionally designed unique symbol of your business. In-house designing of a logo is not also possible if you already do not have the designers. Surely, you would not like to employ a designer just for a particular graphic design like logos. So, the client Europremorental thought it fit to crowdsource the company logo work. They found Designhill an ideal marketplace where thousands of logo designers frequent for new work. This site is a leading marketplace that helps business owners meet graphic designers. The client launched a logo design contest at Designhill. A detailed design brief also accompanied the contest. A design brief is an essential part of creating a graphic design. The designers read the brief to get an idea of what the client wants in a design. 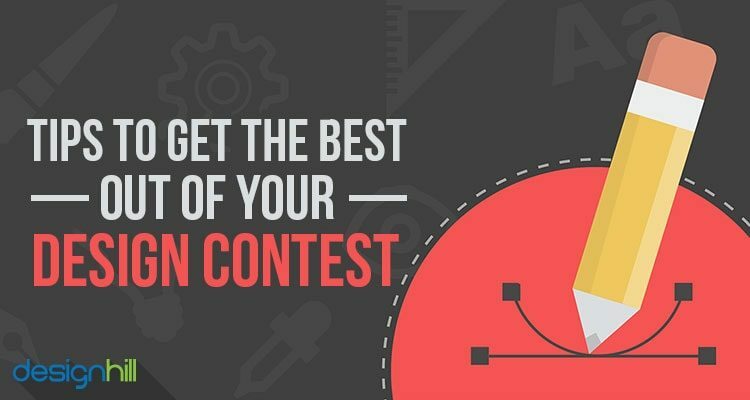 Within few days of launching the contest, the client received dozens of unique design concepts from as many graphic designers. These designers came to the contest from different cultural backgrounds of their countries. They brought their own set of design skills to create remarkable logos. At the end of the contest duration, the client had many useful logo design entries from the contestants. It was surely a difficult task to select one winning design from many. But the client finally arrived at a decision. The company chose a logo design entry from the designer Chelsea Alexis. The design is an impressive piece of work worthy of representing the client’s car rental business. After the client indicated Designhill about the winning design, the site released the prize money and gave it to the designer. The designer received a prize of $659. Here is the design. As you can see the winning design is based mainly on the unique use of typeface. This means that this logotype design depends on variation in a typeface to create an impact on viewers. The E letter in big and bold font makes the logo visible from a long distance. The letter E is the initial of the company name. It has a black and white contrasting design. But black and white shading of the letter stands also for the road crossing, which indicates the company’ car rental business. One of the reasons for making the letter E in black is that it is the color of Limousine luxury car. Black is also a color that stands for sophistication, dominance, and luxury. The client wanted the logo for its online business. The logo surely fits well into website design of the client. Besides the website, because the logo is a simple design, it will look impressive also on several marketing materials such as business card designs. During the logo design contest period, the client actively guided the designers in their efforts to create the logo. Whenever the designers submitted their entries to the client, they got timely advice. Since every designer wants to win the contest and prize money, the contestants do their best and come out with unique design concepts. But the client must also give timely feedback to the designer. It would be good if clients pay more attention to the designers whose designs look better. When launching your logo design contest or any other design contest, your intention should be to explore talent of the designers. Provide a detailed information about what your company does. Make sure that you give details of your target customers and niche market. The designers will pick elements of colors, typeface, images etc based on your description of your consumers. Tell about your customers’ age, social and other backgrounds, and where they come from etc. Tell if you have any specific image, slogan, color, typeface or other design elements that you want to include in your logo design. Tell if you have any inspirational designs in mind. When designers submit their works to you, make sure that you offer your feedback to guide them. Focus on the graphic designers whose designs you find interesting during the contest period. 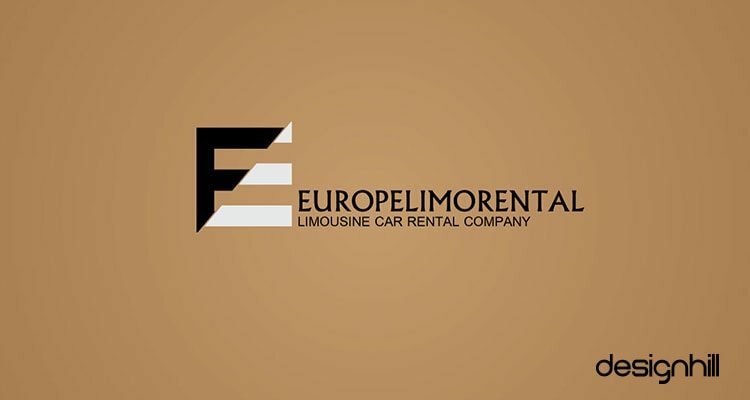 A limousine car rental company europeremorental.com get its winning logo design from Designhill. The company launched its contest for a logo and got many design submissions from across the world. Finally, it got a logo that was perfect to represent its car rental business.